NAIROBI, Kenya, Sept 1 2014 (IPS) - Agriculture in Africa is in urgent need of investment. 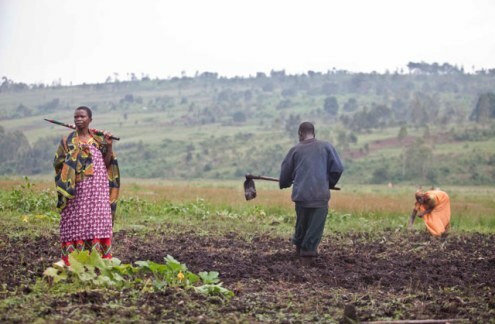 Nearly 550 million people there are dependent on agriculture for their livelihoods, while half of the total population on the continent live in rural areas. KIGALI, Rwanda, August 23, 2014 (The New Times) -- Celestin Baranyerese is a mineral exporter. The business requires huge sums of money to run smoothly. Baranyerese, also the president of the Rwanda Co-operative for Miners in Northern Province, has failed to secure funding for the venture. He says he has applied for loans from all the commercial banks in town to no avail. WASHINGTON, January 30, 2014 (African Renewal) -- Africa’s Sahel region faces many complex and interconnected challenges. Here are some of the major ones, and how the United Nations is assisting the region in finding solutions. LONDON, December 31, 2013 (SciDev.Net) -- Food security needs Africa to move from aid-dependent fixes to profitable trade-driven agriculture, says David Bennett. SciDev.Net's recent Spotlight Ensuring food security for the future featured a number of first-rate articles from various viewpoints. Yet there's one viewpoint sorely lacking: on the economy - and related to this, the role of aid. Too often people think food security can be achieved by a combination of long term research and short term low-tech initiatives. These depend on donor funding, whether from foreign governments - either directly or via their support for research - or from charitable foundations or NGOs. 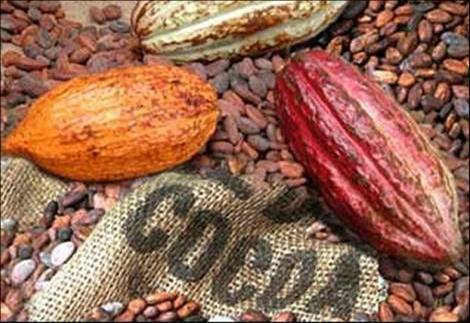 ACCRA, Ghana, December 23, 2013 (GNA) -- To boost cocoa production in the country, the Royal Netherlands Embassy, Ghana, has signed 7 million Euro grant for a four-year Cocoa Rehabilitation and Intensification Programme (CRIP). The Dutch Ambassador to Ghana, H.E. Hans Docter, indicated that the grant is expected to leverage an additional private sector cocoa industry funding of 14 million Euros.